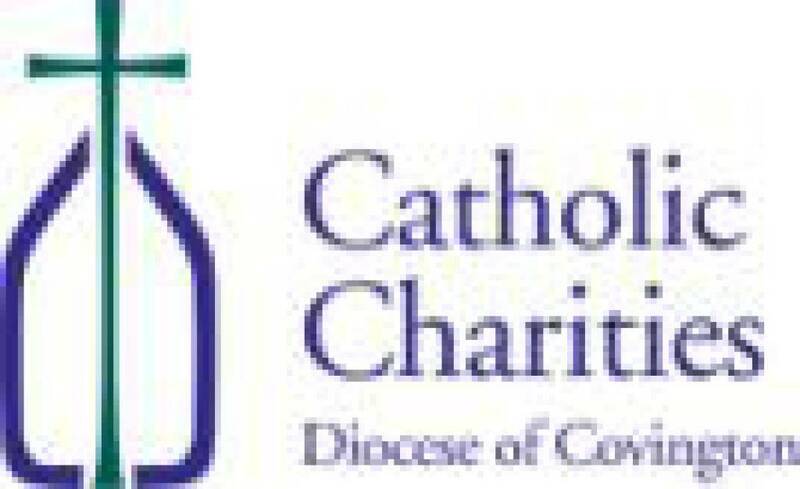 Catholic Charities PowerPoint Presentation - click here! Looking for an opportunity to serve directly the needs of the poor? To be a co-worker of Christ alongside volunteers who have the heart and passion for making a difference in the lives of others? If yes, consider spending a few hours each month as a paid, weekend staffer for Parish Kitchen in Covington where folks find a free nourishing meal 365 days a year. Retired? Management experience? This opportunity is calling you! Learn more. Visit www.covingtoncharities.org/news-events/job-opportunities. People seeking counseling are ordinary people struggling with life’s transitions or managing illnesses such as depression or anxiety. Choosing therapy takes courage. Catholic Charities, Diocese of Covington offers counseling by experienced, licensed therapists. We accept insurance plans as well as sliding fee scale. For more information or to schedule an appointment, call Client Care at 859-581-8974. Catholic Charities is offering a weekly walk-in clinic for Substance Use Disorders counseling and evaluations. Every Wednesday, 830-11:00 a.m. at the 3629 Church Street office in Latonia. Please check out our website for more info, www.covingtoncharities.org. PAL meets every Wednesday from 6:30 to 8:00 p.m. It provides education and support, at no charge, for parents with a son, daughter or spouse suffering from addiction to alcohol or drugs. Catholic Charities, 3629 Church Street, Latonia, KY 41015. Contact Laura Jackson at 859-581-8974 or www.covingtoncharities.org for more information. There are many options to homeowners. Become informed. Groups and individual sessions are available. For more information, call Catholic Charities at 859-581-8974. NEVER. LOSE. HOPE. DO YOU HAVE FAMILY OR A FRIEND IN JAIL OR PRISON? Are you looking for a safe, welcoming community where you will be accepted without judgement? Join us the 3rd Tuesday of every month, from 6:30-8:00 p.m. for a free support group. All are Welcome! Come to Catholic Charities, 3629 Church Street, Covington, KY 41015. Any questions, contact Maria Meyer at [email protected] or 859-581-8974.